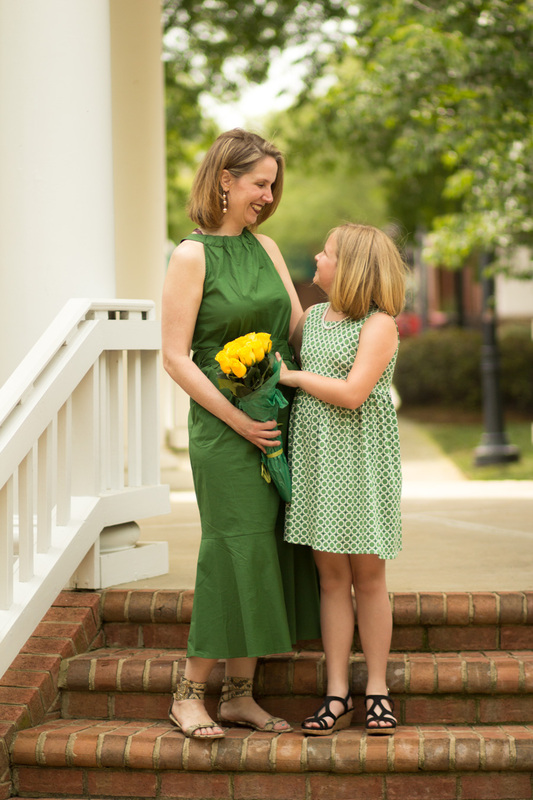 I am pretty excited to get to share with you my take on “mommy and me” today, with Karina Dresses and my 7-year-old niece.. My sister, Sue joined us as well, as she is the “mommy” in this equation; I am the aunt. When I saw that Karina Dresses designed “The Playtime Collection“, I knew I wanted to style this Mint Maritime patterned dress with my fashionable niece. We had so much fun! 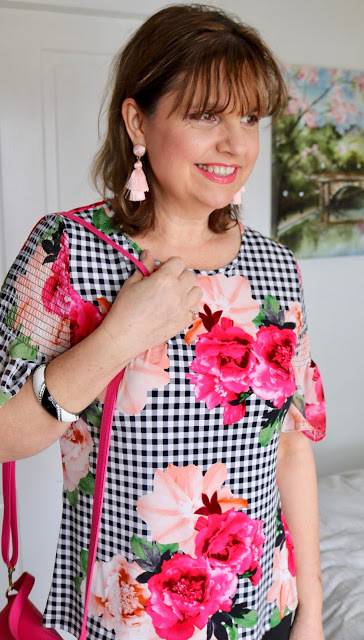 You may have read THIS POST, with a fun, sunny print, The Lovey Dovey Print Dress which is also a part of the Playtime Collection. My niece and my sister live in nearby, so it has been wonderful to be able to see more of each other over the past several years. My sister was one of the main reasons we moved here to Lake Norman, as I found a teaching job, and wanted to be near family. Over the past years, I have been witness to my little niece’s love of fashion. She is a mini-me. She loves jewelry, and love dresses! For quite awhile she didn’t wear jeans and still prefers to wear a dress or skirt. We are a lot alike! Although I couldn’t tell you what i wore when I was 7! She is funny, smart and loves to see the styles I wear. She asked my hubby, when looking at blog photos, “Are those wedges?” I laughed, getting a kick out of her even knowing what “wedges” are. Karina Dresses line now has several prints that are available to little girls aged 1-8.This style for little girls is called The Cali. The Cali dress also comes in 4 other patterns you can view on the website. For little girls, the dresses are sized xs-xl, according to age. 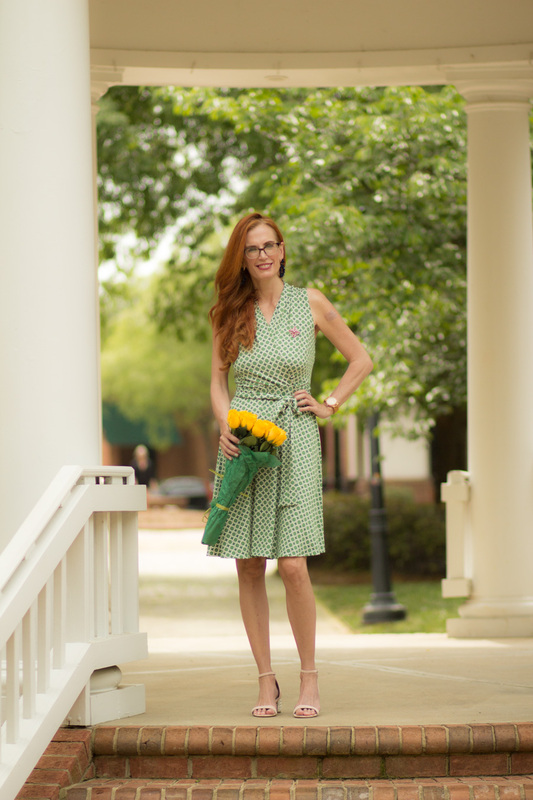 For me, I loved the green pattern and initially asked for the Katharine style( higher neckline, cap sleeves), however, it sold out. . I went for another favorite, the sleeveless Ruby, which ties at the waist and is a faux wrap. I can style this with a cardi for chillier evenings out, or wear the classic denim jacket over top. If you don’t want to show your arms, but a jacket is too heavy, one could always wear a light tee underneath. I am wearing an XS, which is my consistent size with Karina Dresses. How fun is it to have the same print as Mom? or Aunt? This would be adorable for Mother’s Day as well! We had a fun time at the photo shoot and went to lunch at a nearby restaurant, making a day of it. I couldn’t resist picking up some beautiful yellow flowers at Fresh Market, before the shoot. I was going to bring yellow tulips, but they had not bloomed. So the next best thing! 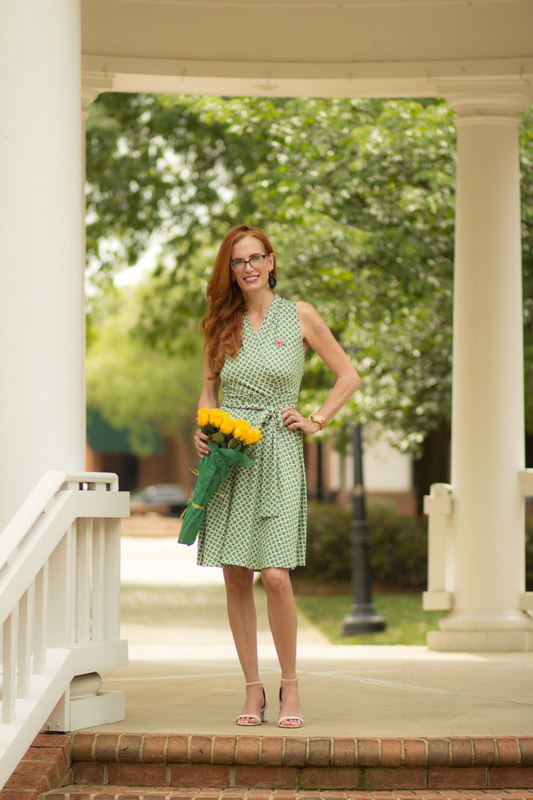 As always, what I love about Karina Dresses is that they are stylish, wrinkle free, and made in the USA. I always recommend them for travel! We decided to make a day of this photo shoot and after taking pictures at this pretty outdoor gazebo, my sister, my hubby, niece and I went to lunch at a nearby restaurant, where we dined al fresco! 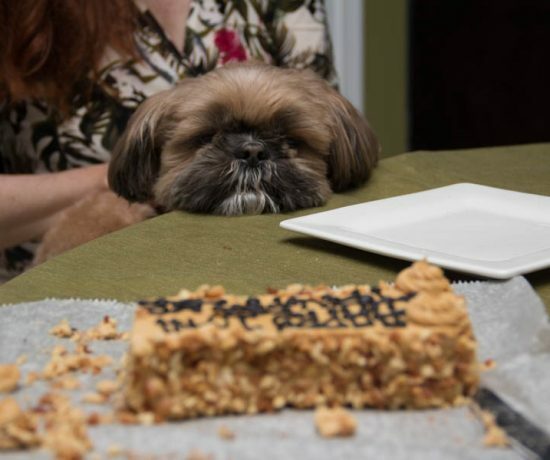 My favorite way of eating! Outfit details- Karina dresses provided these dresses in exchange for review. as always my opinion is honest. betsey johnson sandals DSW on sale! 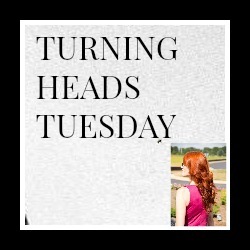 LETS NOW HAVE FUN AT THE TURNING HEADS TUESDAY LINKUP! PLEASE VISIT SEVERAL BLOGGERS AND LEAVE COMMENTS. I APPRECIATE YOUR COMMENTS TOO, THEY MAKE MY DAY! FROM KARINA. 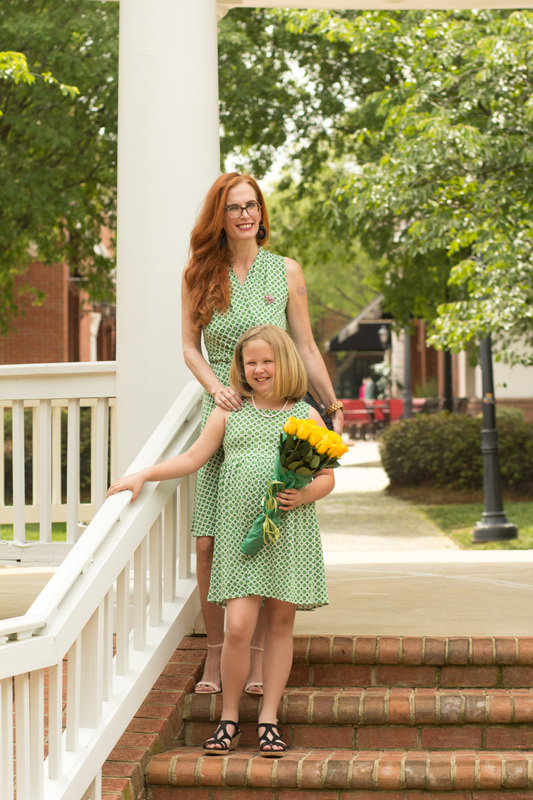 FROM NOW UNTIL SUNDAY- 20% off when customers purchase any style dress from our Playtime Collection along with one of our matching Cali Dresses for Girls with the code HAPPYMOTHERSDAY at checkout. Oh my goodness, y’all look so pretty! Love all of these photos and your niece looks so excited about modeling off her adorable dress. Just love these hues of green! The yellow flowers are the perfect touch. How cute! 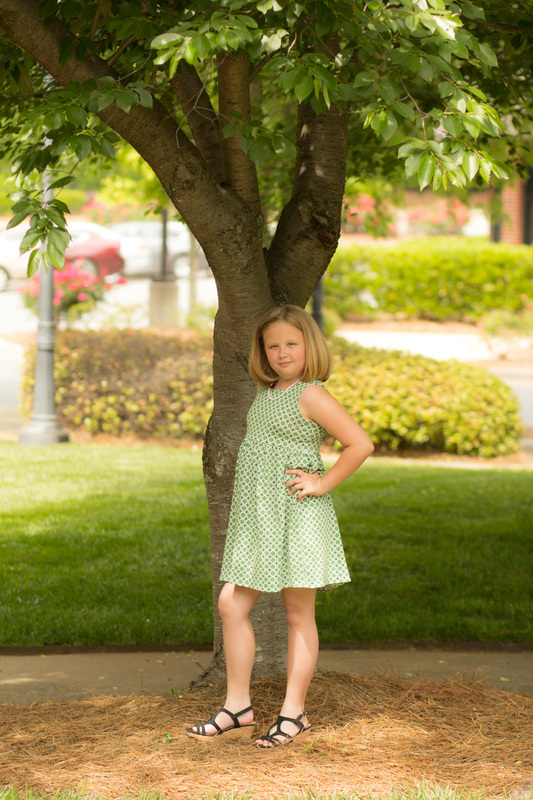 I love these photos, your little niece was rocking those poses! Those dresses are really pretty, the green is such a pretty color! Oh such beautiful dresses on gorgeous ladies! I love the colors (one of my favorites) and the styles! You always pay attention to details and I love that! I took a few days off from blogging but will be back at it tomorrow and next week! Have a great weekend! Jess, all three of you look so pretty in those beautiful green dresses! Your niece is SO cute. What a fun partner in shopping crime! (Coming from a mother of just one boy–no girls!) I will have to take a look at those dresses–they are lovely. Happy Wednesday! I totally love the mommy and me outfit selection. The green is wonderful on both of you. How sweet that your niece knew what a wedge shoe was ! Fashionista just like her aunt. Thanks so much for sharing this wonderful post and I hope you are enjoying this lovely and sunny week . Oh my Jess, this post is GORGEOUS! 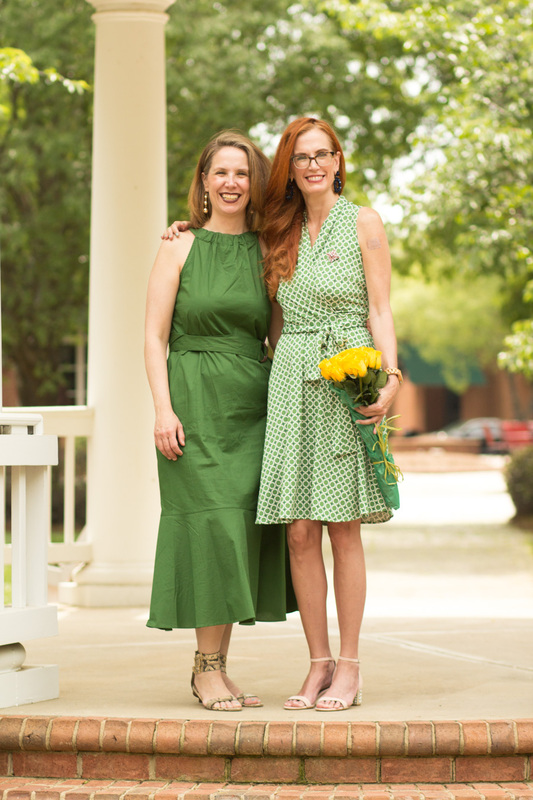 I love the shade of green and your sister’s dresses compliment each other perfectly. And, I think your niece is a budding fashionista!! Green is YOUR colour, Jess. Cutishly lovely pics! Hugs, x. Thanks so much for the feature! What a seeet surprise! And wow, I love this post. Your niece is so cute and seems to really enjoy modeling. I love your dresses. I can’t wait till my granddaughter is older and we can wear matching dresses like this. Be sure to check out my Mother’s Day post. It’s very similar to yours! Your niece is so adorable, and she has a very chic haircut for a kid! 🙂 The green is also a lovely color on you! What a lovely post Jess! All three of you look fab in green. You all look so lovely! I just adore your karina dresses! Very cute post! I am enamored with this pretty spring dress. The color. print, and style are simply perfect! I enjoyed seeing your family and the photos are excellent. What an adorable shoot jess, thanks for sharing!! What a fun post with your sister and her daughter! You all look beautiful in green, those matching dresses are beautiful! Wrap dresses just look so amazing on you! Beautiful photos here Jess. I love the Karina dresses and if I was going to choose it would be this one! 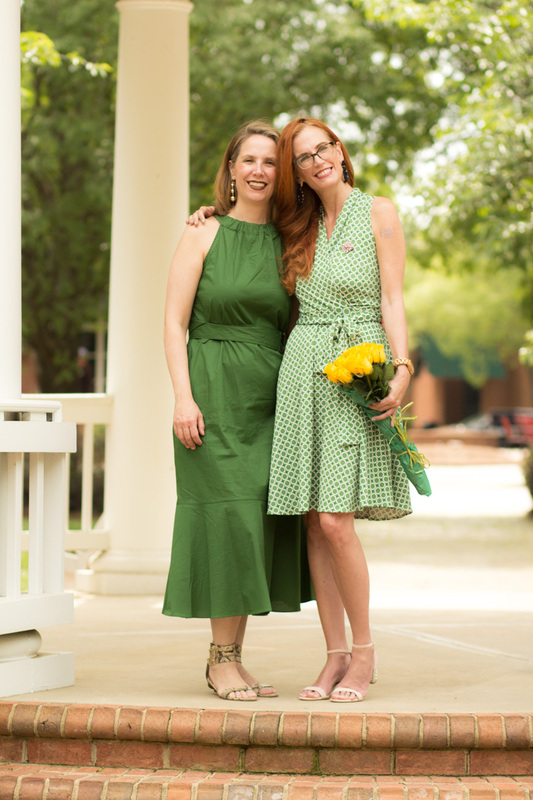 Jess, you know that green is my favorite color so I am completely dying over all of these dresses! So beautiful. Perfectly styled! And how fun to have your niece model on your blog with you! These photos are stunning! How wonderful that you were able to showcase your sister and neice too, Jess!!! My mom would’ve been all over this when I was young. Young? What am I talking about? She loves it when we are matching even now…ha ha!! I absolutely love this, Jess! Your niece is so cute! A total mini you in the making, isn’t she? It was lovely to see your sister in the photoshoot too. What a sweet photo shoot! My aunt passed away when I was five but I’m certain I got her love of clothes and jewelry. I would certainly have been her mini me. Gorgeous in Green…all three!! LOVING these dresses and those beautiful smiles!! That’s so good that you live near your sister! It looks like they had fun! And, I love the dress! This is such cute pictures of you, your sister and niece! I love the matching dresses and you all look so adorable! Family is everything and I am glad that my brother and parents are close by too. I am sure I felt differently when I was younger but I am glad that isn’t the case anymore! I love this Jess…your niece is a cutie! Beautiful family, beautiful dresses but that niece of yours is precious! I love her poses, she knows what she’s doing! And her wedges! Oh my heart!!!! I borrow my nieces too since I have sons and it’s always fun. Aunts and nieces have special relationships. I am so happy we got to see your family!!! These photos are so sweet! You all look adorable. Green looks lovely on you both! What a model your niece is! What a beautiful young lady! Those dresses are fantastic as green is my favorite color, after black!